Our vouchers are provided with an individual voucher code and can be redeemed with every order in the shop. They can be combined with other actions, do not have an expiration date and the remaining amounts remain. Lovingly we send you or your loved one the vouchers in an envelope including seal closure by mail. Gifts are not for Christmas but also for birthdays, for the end, for anniversaries or simply a nice gesture. However, the search for the perfect gift can sometimes be quite tedious. With our individual value gift vouchers we would like to make your life a little easier. You don't know which purse model, iPhone model or leather is best received by the gift? No problem. 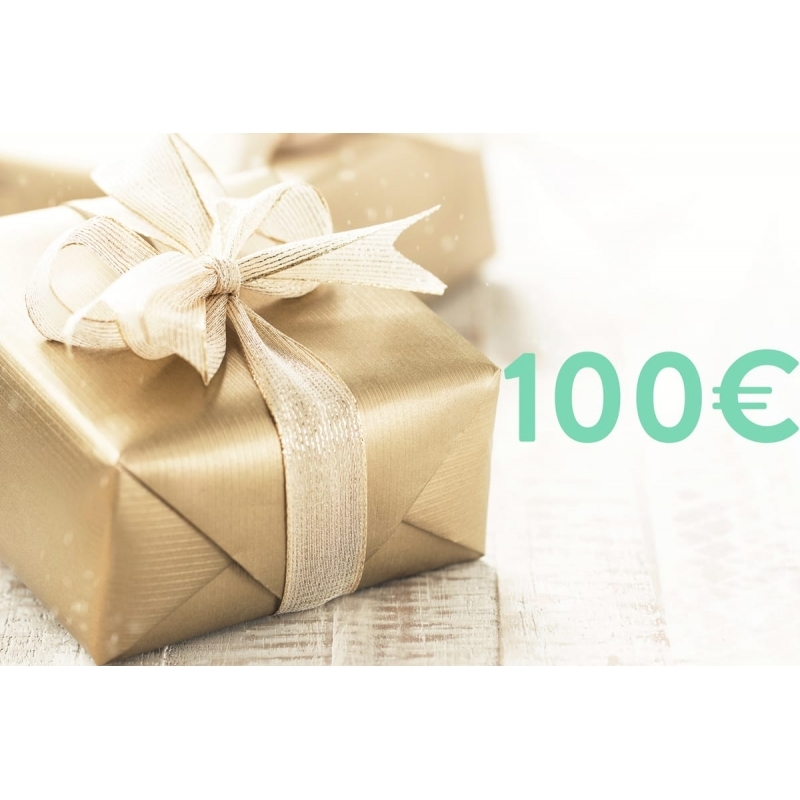 Our gift vouchers in the value of 30 - 150 € are provided with an individual voucher code and have no expiry date. Furthermore, they can not only be redeemed for an order, but remaining amounts can be redeemed for further orders at any time. We send our vouchers, which are individually packed in a sealed envelope, by post to your home or to the address you specify. Alternatively, we can also send the vouchers by eMail on request - if it is allowed to be last-minute!